While perhaps not considered “family heirlooms” by everyone, these vintage Rat Fink figures will ABSOLUTELY ring the nostalgia bell for any guy who grew up in the 1960s! That makes them important. It also points out the fact that ANYTHING can be a true family heirloom (see below). Family heirlooms are things to be treasured and appreciated, and the following basic tips for handling and storing family heirlooms will help you keep the memories alive. There are as many different types of keepsakes as there are different types of families (see photograph above). Important heirlooms could be someone’s favorite childhood book; an ancestor’s jewelry—including everything from monetarily valuable rings and bracelets to sentimentally valuable costume or toy jewelry; perhaps a scrapbook or an old family photo album; or a love note or diploma on fragile paper. Whatever the case, please consider the following basic tips for protecting your favorite heirlooms. Though you may think that a piece of paper is fine sitting in a cardboard box, it’s actually not, as Family Circle has noted. Paper is one of the most vulnerable of heirloom artifacts. The material can crumble and fade if it’s exposed to too much light, heat or moisture. Keep documents safe by tucking them into acid-free flap envelopes or archival file folders, as suggested by Antique Trader magazine. If you want to look at a delicate paper document, always make sure your hands are clean and free of lotions or naturally-occuring finger oils (basic soap and water will do the trick), and put on a pair of white cotton inspection gloves for added protection. 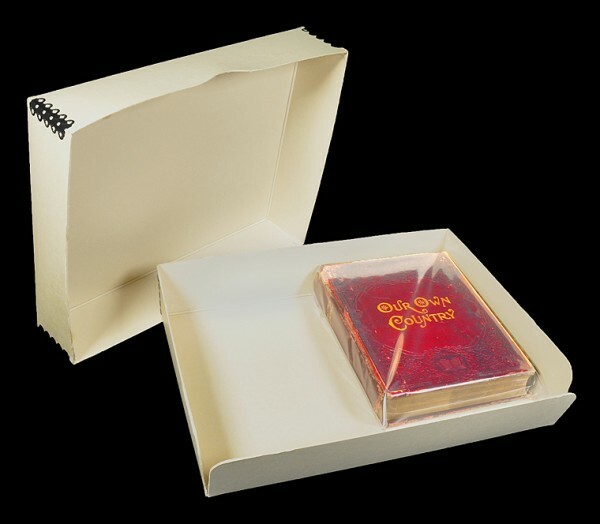 Another way to address this is by storing family heirlooms such as important diplomas, documents, letters and other paper keepsakes in clear enclosures such as archival 3-ring page protectors, which will fit nicely into an acid-free binder-in-a-box or an archival 3-ring binder, or crystal clear bags with a sheet of 2-ply mat board added as a stiffener. If you want to share a document with other family members, make copies that can be handled more casually. Finally, a news storage kit will help keep important old newspapers and clippings protected and intact. 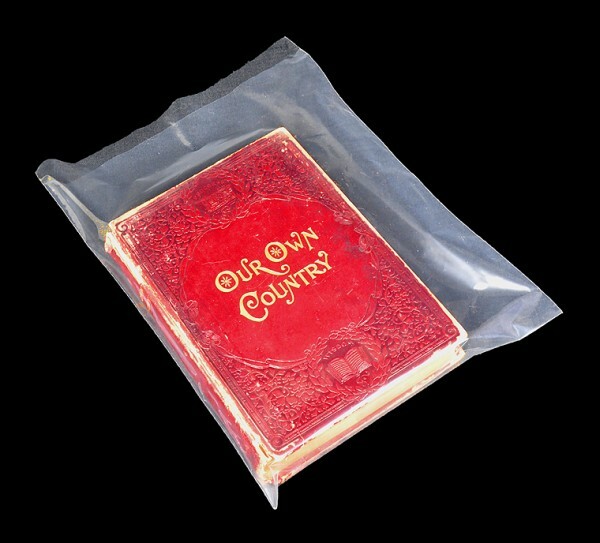 An old heirloom book in an archival polyethylene bag, all of which was then placed in an acid-free box for long-term care. Like paper, books don’t do well around heat or moisture. 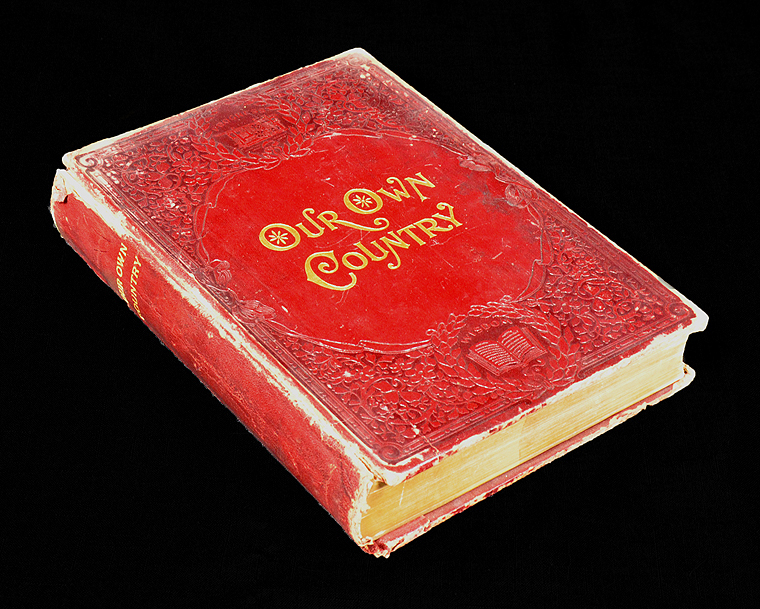 If an heirloom book is dusty or dirty, use a soft brush or dry(!) soft cloth to gently wipe it off. If any pages in the book are bound with paper clips or metal fasteners, remove them since they will stain or damage the paper over time. Archival Methods recommends that important old books be placed in archival polyethylene bags—unsealed to allow them the “breathe”—and then stored in an acid-free box in a cool and dry area of your home (NOT in basements or attics, please see below). 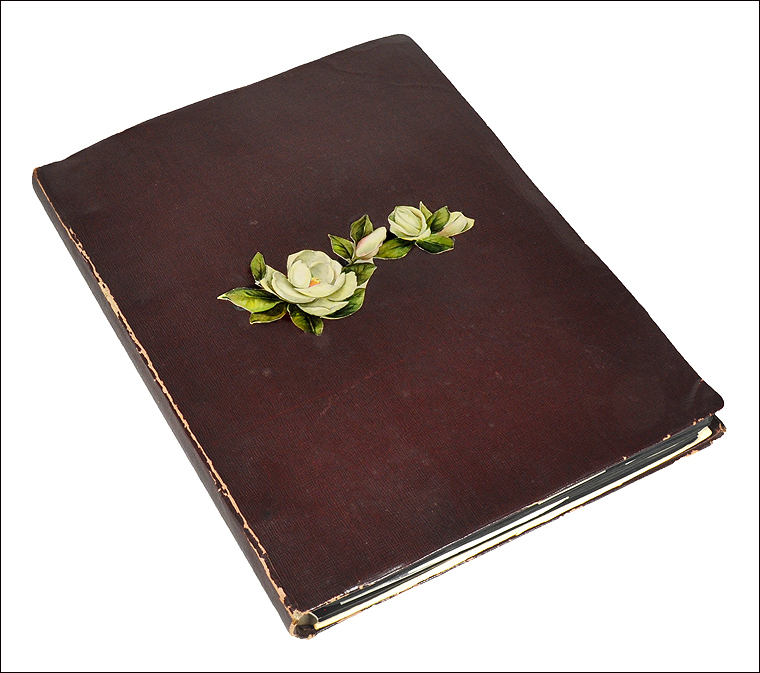 A family photo album in the form of a scrapbook. Family scrapbooks and photo albums are a treasure to look at, but are often falling apart here and there. Always try to keep scrapbooks as intact as possible. 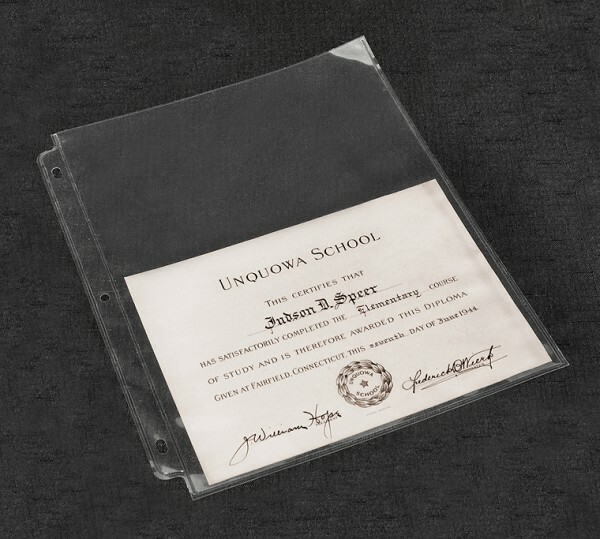 This is not always easy, as many old scrapbooks were put together by children or by other family members using whatever paper and adhesives were available at the time. The result is that many older scrapbooks are often a mess. If a page does fall out of one of your heirloom scrapbooks, try and place it back where you think it came from using Filmoplast book tapes (do not use commercially available standard tape, as it is formulated with non-archival materials). If a scrapbooks’ contents are very delicate, help preserve them by placing acid-free interleaving tissue or paper between the pages. 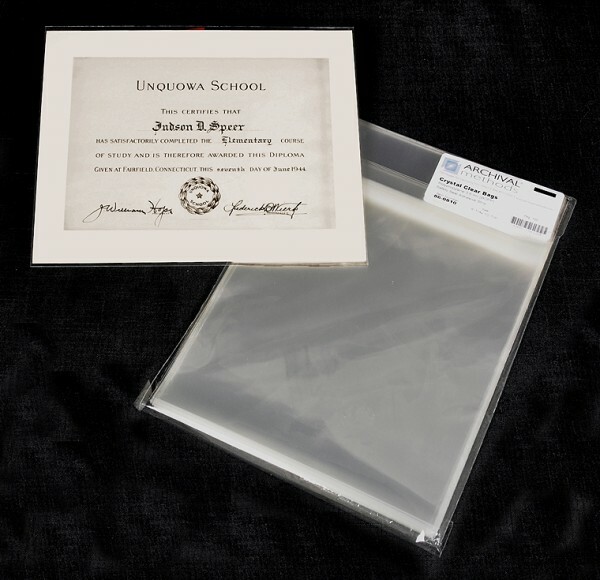 Like heirloom books (see above), place scrapbooks and photo albums in unsealed archival polyethylene bags and then in acid-free boxes. This will offer both easy access and safe long-term storage. 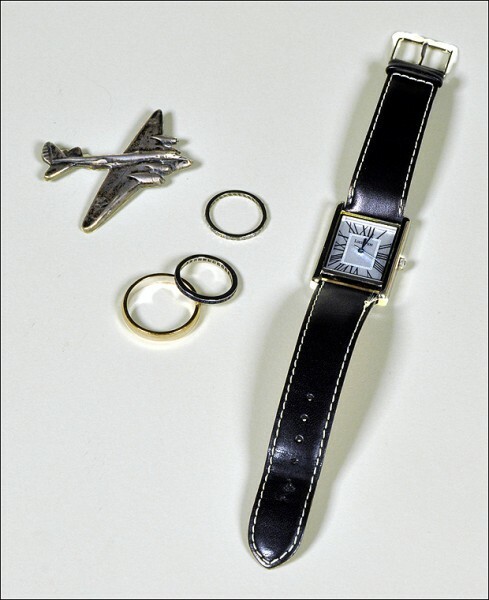 The airplane in the upper left of the left-hand photograph is actually a vintage pin made of sterling silver, while the rings and watch have been in the family for generations. 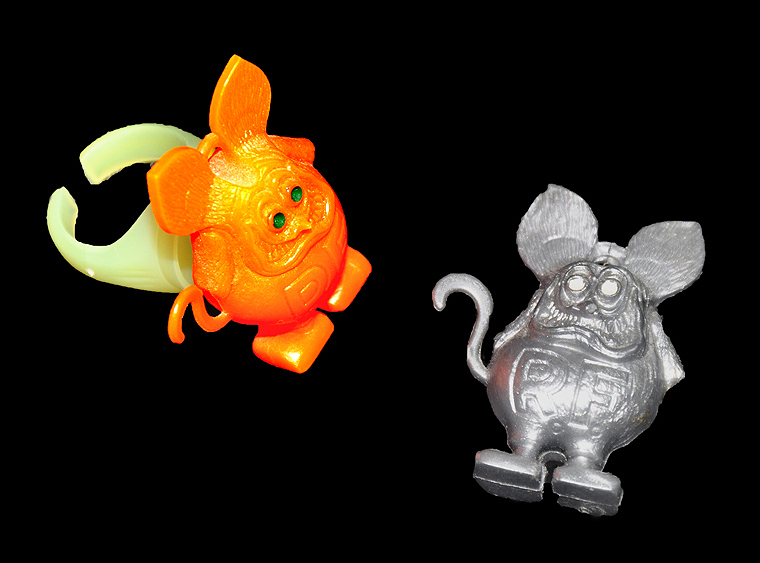 Meanwhile, on the right, this vintage 1960s Rat Fink ring was the coolest thing around for any 10-year-old from that era. Now its a cherished family heirloom, having survived the decades due to proper museum-quality archival care and storage materials. ‘Nuff said, Daddy-O. Many people are unsure just how best to store heirloom jewelry. There are, however, some basic practices for storing an ancestor’s favorite necklace or bracelet (or your favorite plastic gumball machine ring from when you were a kid!). Never try to clean jewelry using toothpaste or bleach. If valuable—monetarily or sentimentally—take an important piece of jewelry that needs to be cleaned to a reputable jeweler rather than trying to do it yourself. Wrap silver in silver cloth bags to prevent tarnishing, and keep these bags separate from other family heirlooms such as papers, books, photographs and fabrics. Diamond pieces should always be tucked away separately to avoid scratching other pieces, while softer stones should be wrapped in archival tissue, which is available in pre-cut sizes as small as 5 x 7″—perfect for jewelry—before being stored along with all your other heirloom jewelry in an acid-free box. 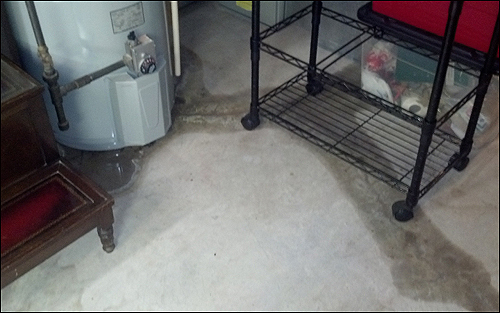 Leaky water heaters in basements can threaten any family heirlooms stored there. Temperature and humidity fluctuations in basements and attics are to be avoided in general, leaky appliances or roofs notwithstanding. Finally, as a universal rule-of-thumb when it comes to storing family heirlooms, NEVER store your family treasures and keepsakes in the attic or basement. Wide variations in temperature and humidity can be harmful to stored artifacts, and there is always the danger of a flooded basement—via natural causes or a leaky water heater—or a leaky roof in the attic. Store your archival boxes and binders filled with family history in a closet or on a shelf (out of direct sunlight) in your “living space” on your first or second floor, as the variations in temperature and humidity are significantly less drastic.